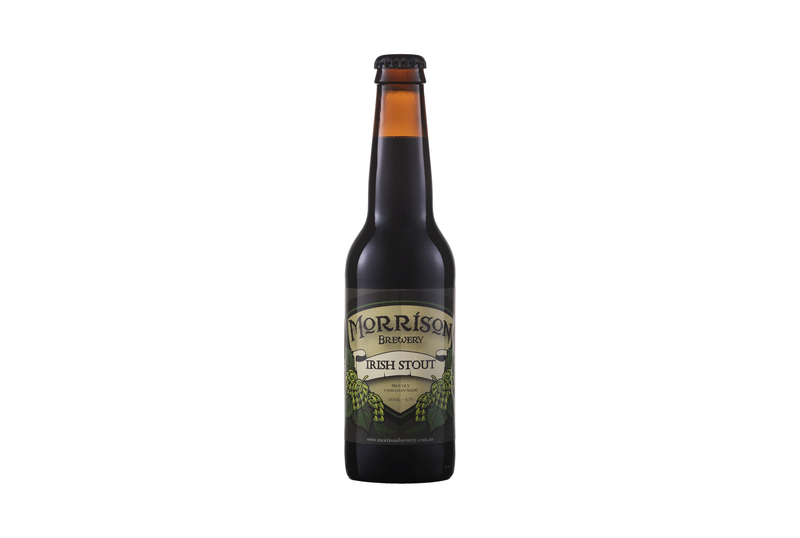 This traditional Irish Stout is dry and intensely roasty in both flavour and aroma thanks to large amounts of Roasted Barley which also import a delicious chocolate and espresso coffee flavour. Flaked barley provides for a smooth silky body and Kent Goldings hops provide a firm bitterness and balance. 4.7% ABV. Great paired with rich desserts and oysters.